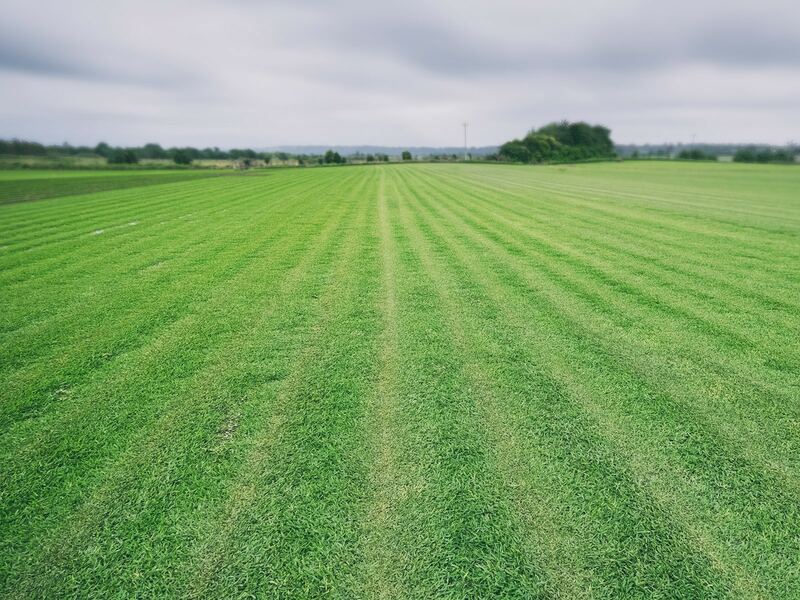 If you have park, golf course, or sports field turf needs, then you will need a supplier who has the scale of production and variety of turfs to enable you to get the job done. Grech’s Turf Supplies’ and it’s sister company farms can provide you with a massive range of sports field turf varieties. This is important because not all situations will require the same turf. For many ball sports, you will most likely need a hardy, quick healing variety that can self-repair under regular wear and tear. Or being able to mow to a very low height might be of great importance. Some sports field turf surfaces can be given all water they require. But others don’t have that luxury, so a drought-tolerant and hardy variety is best. Seaside environments require salt-tolerant turf varieties and mineral-rich soils will also need the right kind. Grech’s Turf Supplies’ range can ensure you’ve got the right kind for the job. And if you’re not sure what you need, just give us a call to ask for some expert advice. Grech’s Turf Supplies love helping you to turf large areas such as parks. We can help you to select an appropriate kind of turf, and ensure you get enough of it for your job. Typically a good all-round performer that will grow in sun and shade is needed. And also something which won’t break the bank when it’s ordered in bulk. We’re used to fulfilling big orders and can cut and deliver promptly. For many jobs, we should be able to get turf delivered to you next day if you order before 10am. Our fleet of trucks run fresh turf from our farm 6 days of the week (Monday to Saturday). We can service Greater Sydney and from the Central Coast to the Illawarra. You need look no further for the best partner for your large area job. Get in touch!